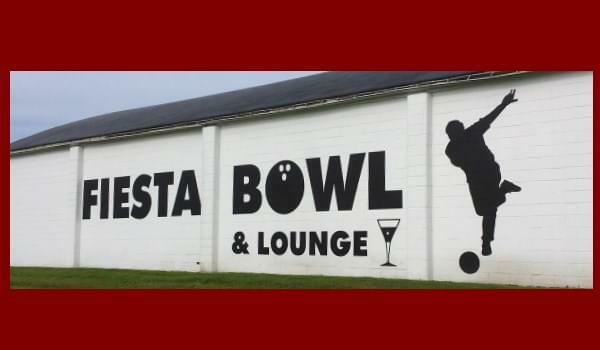 After 55 years in business, the Fiesta Bowl and Lounge in Pontiac will permanently close today. Opened in 1964, the establishment has served generations of residents and families in central Illinois. On their Facebook page, the owners are thanking every patron who spent time with them over the years. They will be open today for normal business hours and the owners would love if those who enjoyed their services for the past five plus decades would come in and say hello one last time.